KANSAS CITY — The anatomy of a 10-game losing streak often includes a fair share of bad luck. And right now, the Royals are getting a bellyful of it. 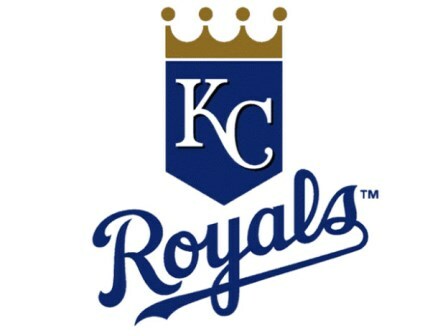 The Royals — one pitch, maybe one inch from finally stopping this April bleeding — were instead stung again, this time by a windblown, two-out, two-run triple off the bat of Seattle’s Mitch Haniger against right-hander Brad Boxberger in the ninth inning that wiped out a 6-4 lead. Worse yet, center fielder Billy Hamilton, who appeared to have tracked the ball only to see it drift just off his glove, had to be carted off the field after twisting his left knee. An MRI was scheduled for after the game, but results aren’t expected until Friday. In the 10th, Daniel Vogelbach hammered a home run and the Mariners walked away with an improbable 7-6 win against the reeling Royals. Kansas City manager Ned Yost and his players were virtually speechless afterward, trying to describe the latest tough-luck loss. 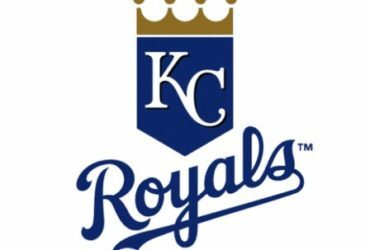 Outfielder Whit Merrifield, whose 31-game hitting streak ended, added: “I’m running out of things to say about it. It’s just kind of crazy, what’s happening. It’s not that easy to hit, you know, guys are coming in and … [Edwin] Encarnacion, with a check-swing barrel [hit] in the four hole, the [Omar] Narvaez pinch-hit blooper up the middle. That’s the kind of stuff that seems to be happening on a regular basis, and it’s kind of mind blowing. “We can go out there and … put a BP pitcher out there, and guys are going to make outs because it’s hard to hit a baseball. It’s just that other teams can’t seem to do any wrong right now. And it’s wild, it’s wild to see. The horrific ending wiped out several feel-good stories from earlier in the game. Royals right-hander Jorge López became one of a handful of starters in the league so far to contain the on-fire Mariners offense here in the early season. Lopez shut out Seattle for five innings, then gave up two runs in the sixth. One of those came on a home run from Dee Gordon, who golfed a low curveball into the right-field corner, just fair. Hunter Dozier, who had his first career three-hit game, and Jorge Soler homered as a tandem for the second straight game. But in the end, it was Haniger beating Boxberger again, after the Mariners outfielder homered off the Royals’ closer in the ninth on Wednesday. “With the way the wind was blowing, it may have carried a little bit, but off the bat I definitely thought it was an out today,” Boxberger said. Not for these 2019 Royals.